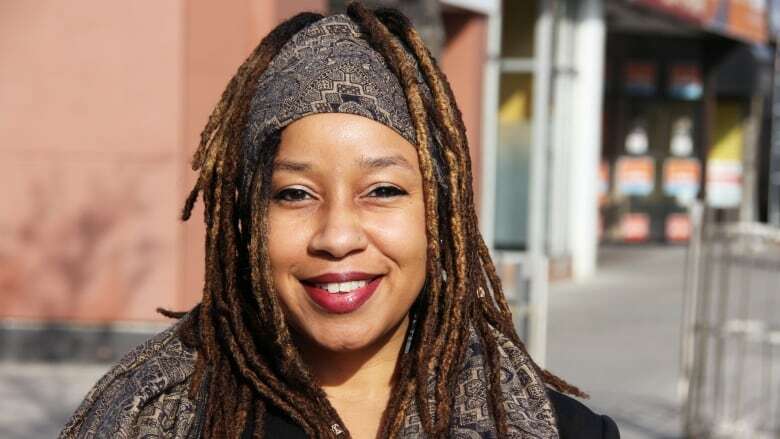 Kitchener Centre MPP Laura Mae Lindo, who also serves as the NDP's anti-racism critic, says moves by the province to make cuts to the anti-racism directorate is a step backwards. Cuts by the current Ontario government to the anti-racism directorate is sending the message racialized and Indigenous people in the province don't matter, says NDP anti-racism critic Laura Mae Lindo. Lindo said experts have been told they're no longer needed and the government has disbanded four subcommittees of the directorate. The directorate's mandate is to provide advice to the government to eliminate systemic racism. Ontario's anti-racism directorate was established in Feb. 2016 at a time when people were upset about practices like carding or street checks by police. It has held public meetings and released reports including a strategic three-year anti-racism plan. "Anti-racism efforts in Ontario need to get better, not worse," Lindo, the MPP for Kitchener Centre, said in a release. "[Premier] Doug Ford is moving our province backwards by making deep cuts to the vital work of the anti-racism directorate." Minister of Community Safety and Correctional Services Michael Tibollo said during question period Monday the work of the directorate continues. "We made it very clear that there is no place in the Province of Ontario for racism," he said in response to a question from Lindo about cuts to the directorate, which is under his portfolio. CBC K-W requested comment from Tibollo about cuts to the directorate. In a statement, Tibollo's press secretary Brett Weltman did not address the cuts, but wrote that the directorate "is continuing to fulfil its mandate of a whole-of-government approach to addressing systemic racism by implementing its strategic plan." Lindo argued there is ongoing public concern about race issues in the province. "The message Ford is sending to Indigenous communities and racialized Ontarians is that they don't matter to his administration," she said and called on the government to explain their plans for the directorate. "The Anti-Racism Directorate is continuing to fulfil its mandate of a whole-of-government approach to addressing systemic racism by implementing its strategic plan. "This includes the implementation of Anti-Racism data standards. "The collection and analysis of reliable and usable data will help the government identify any systemic barriers across sectors and help make evidence-based decisions to shape policies, programs, and services – ultimately improving how the people of Ontario are served. "The Anti-Racism Directorate will continue its important work on an integrated approach across government to identify initiatives that will remove systemic barriers." Why can't Ontario's police boards make police stop carding?